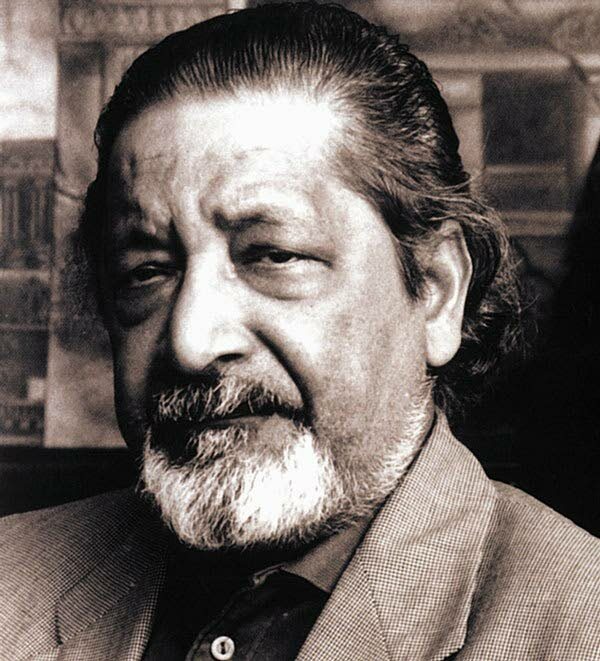 CHARACTERS who would otherwise have languished on the fringes of Trinidadian society were turned into literary figures by Nobel Laureate Sir Vidia Naipaul, said Opposition Leader Kamla Persad-Bissessar. She expressed her "deepest condolences and profound sense of sadness" at Sir Vidia’s passing at age 85 on Saturday in London. For a society seeking its own identity after centuries of colonial rule, Sir Vidia’s work was "inspiring and uplifting", recalled Persad-Bissessar, citing Miguel Street, the Mystic Masseur and A House for Mr Biswas. “For it was in these works that he made our society, our everyday working-class people, who, until then, barely got recognized as worthy, into the literary heroes that ranked with the greatest characters and societies of every other renowned writer in English, to date. “To read our dialect, or idiosyncrasies, our paradoxes, our flaws, our beauty, our struggles, our lessons and our indelible richness of humanity portrayed so frankly, so unashamedly, so proudly and so intellectually in a Naipaul literary piece gave me personally a sense of pride and belonging, a sense of worth in a global and regional society.” No other author before or after Sir Vidia had achieved this. At just 30 years old, he was seen as one of the English languages greatest living writers due to his greatest work, "A House for Mr Biswas", his father's story of journeying from the poverty Central Trinidad's cane-fields to becoming a writer and a home-owner. In it, he gave voice and value to the stories, experiences and characters of the lowest rungs of colonial societies. Persad-Bissesar hailed Sir Vidia’s travelogues from the 1960s to 1990s as works of art, including The Middle Passage, An Area of Darkness, The Loss of El Dorado and India: A Million Mutinies Now. Reply to "Kamla: Naipaul elevated the marginalised"